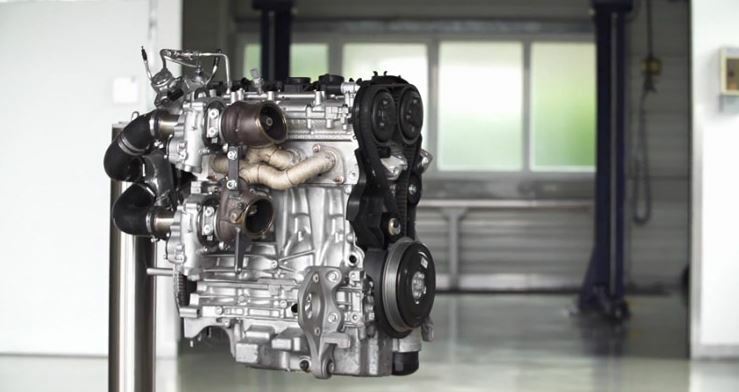 The Volvo Swedish based automaker has recently announced its intentions of introducing a new powertrain that would output an impressive torque. The Volvo`s new Drive-E 2.0-liter engine is said to be quite powerful, as it would develop 450 horsepower and would be the perfect choice for future rivals like the A45 AMG or the CLA 45 AMG from Mercedes-Benz, which also use a 2.0-liter unit. 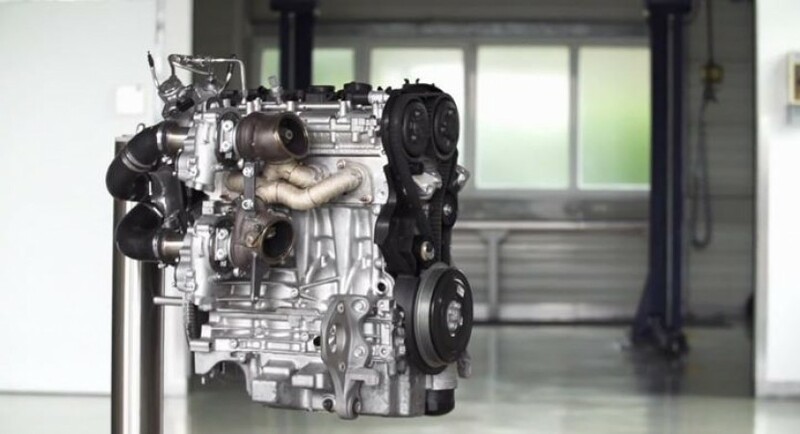 Peter Mertens, Vice President of Volvo Car Research and Development, stated that the “Drive-E powertrain family” is meant to deliver high-performance four-cylinder engines, with low emissions and more fuel efficiency. For now, the Drive-E 2.0-liter engine is in a concept phase, as the guys from Volvo are working on equipping the future 2.0-liter models with two parallel turbochargers, coming with an electronically powered turbo compressor. The Drive-E 2.0-liter is being designed and manufactured within a joint partnership between Volvo, AVL, Denso and Polestar and will soon equip the future Volvo cars.